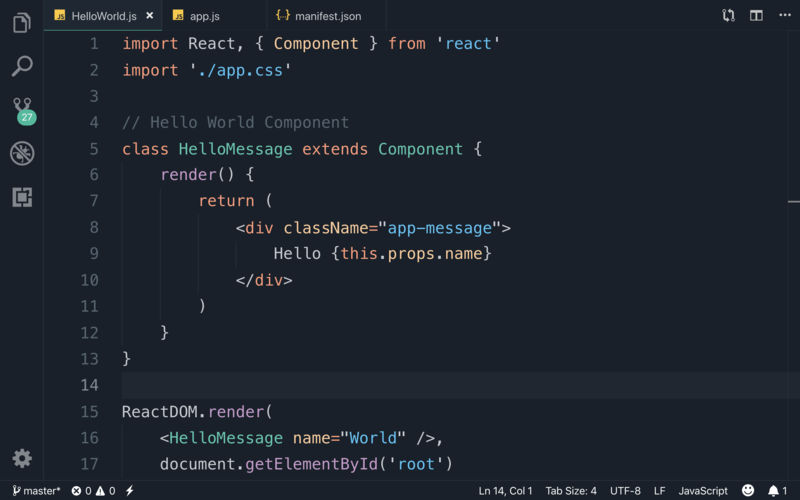 Visual Studio Code>Themes>Ra MidnightNew to Visual Studio Code? Get it now. Here is the best theme for your eye care!